WATER IS BECOMING AN IMPORTANT COMMODITY! 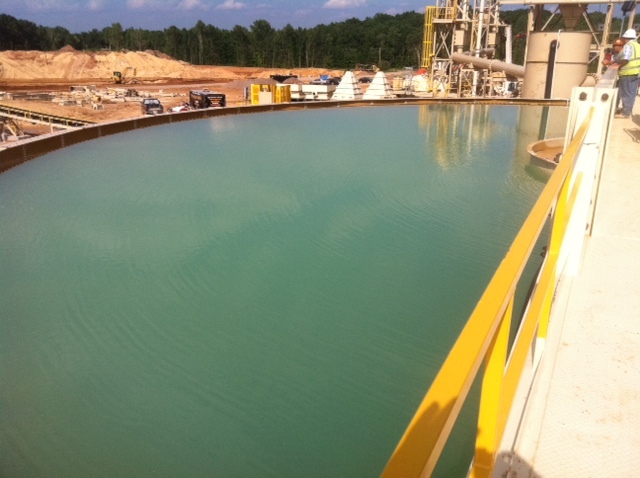 AZFAB has developed a solution to one of a plants operator’s biggest problems…WATER. 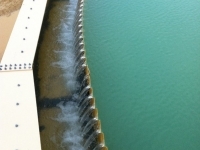 In the industry, water has become one of our most important commodities. 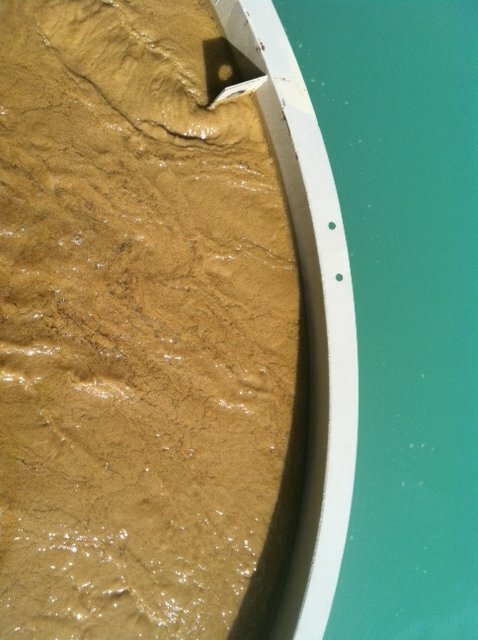 It often takes months to reclaim water from settling ponds. In addition, there is a significant loss of this precious resource in a traditional pond system. 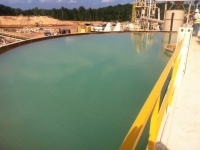 AZFAB Thickeners will help you face those challenges and lower your operating costs. 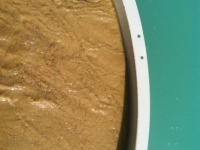 Making efficient use of flocculants and effective use of settling zones, AZFAB Thickener-Clarifier can significantly reduce the size of settling ponds and can do so with minimal power consumption and chemical cost. 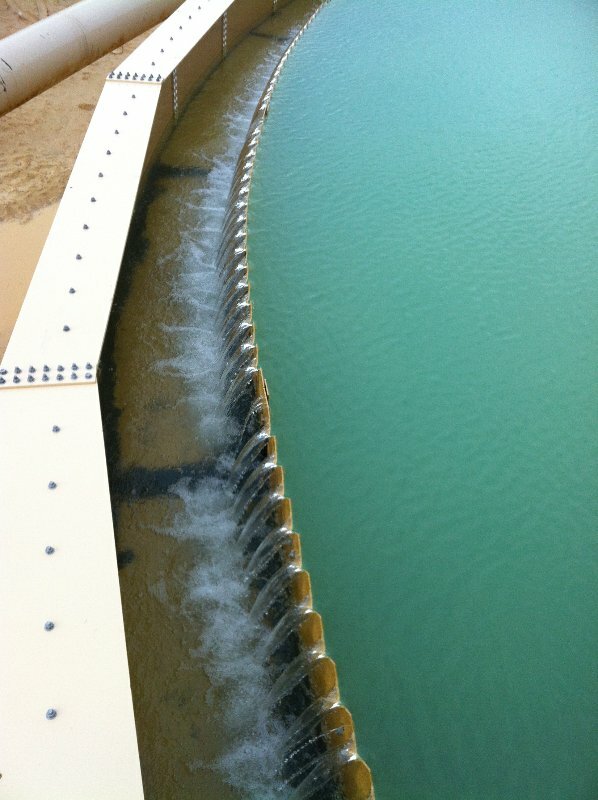 The AZFAB system can return 90% of wash water back into the plant’s operation within 30 minutes. Tanks are 16 feet high and range in diameter from 30 to 85 feet. The systems can handle 2,000 to 18,000 gallons per minute and can be designed to fit the plant’s exact needs. All units come equipped with low drag rakes, hydraulic drives, and PLC control. The system is a bolt together design, and assembled in USA.